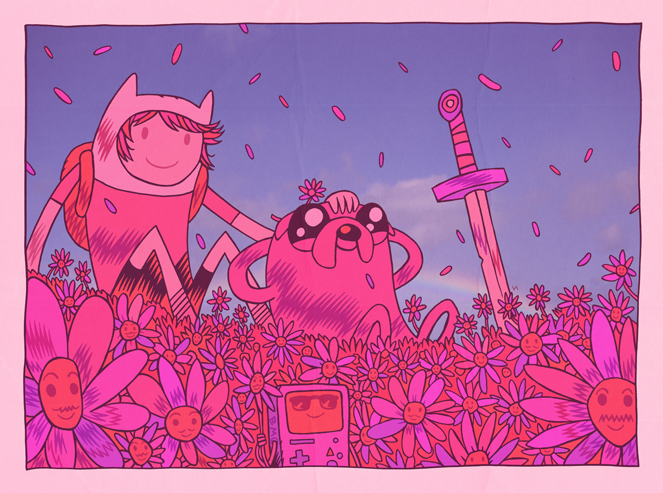 I love the adventure time stuff! good luck with your mysterious art job. Hi, I'm truly impress of your works. Job well done. Such a busy person. Well, enjoy your luck day! Thanks for sharing this one.